Spacious 3 bedroom 2 bath mobile home offers privacy and space on 4.27 acres! 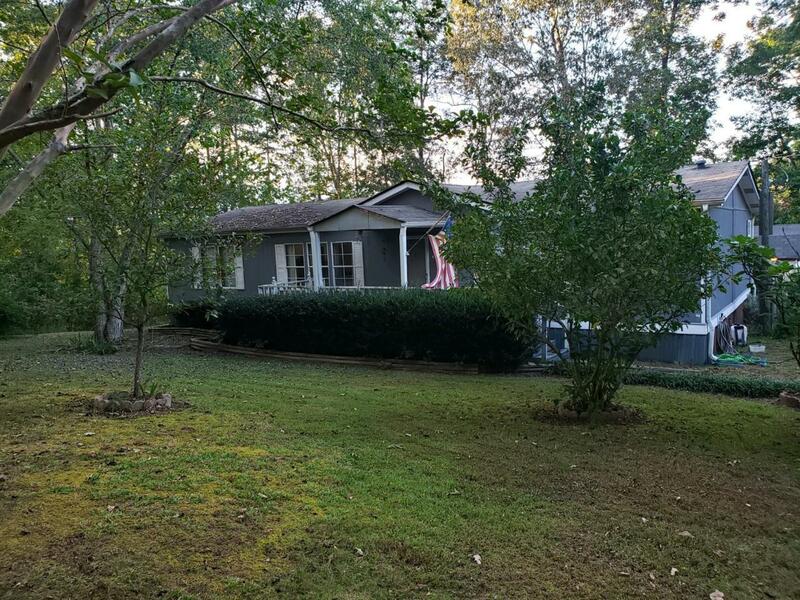 This property has a lot to offer with large front porch and back deck, carport, storage building, and hookups for a possible second home. The interior is well kept and has a great layout. Call today to schedule an appointment to view this home!